Questions? Feedback? Want to order by phone? We would love to hear from you. Satisfaction Guarantee & Return Policy: All Love The Drive™ products are covered by a one year manufacturer’s warranty which starts when you receive your wind deflector. Love The Drive™ offers a no-questions asked 90-day money back guarantee. If you are not 100% satisfied, just let us know and we will give 100% refund. Please be sure to keep all original packaging material. 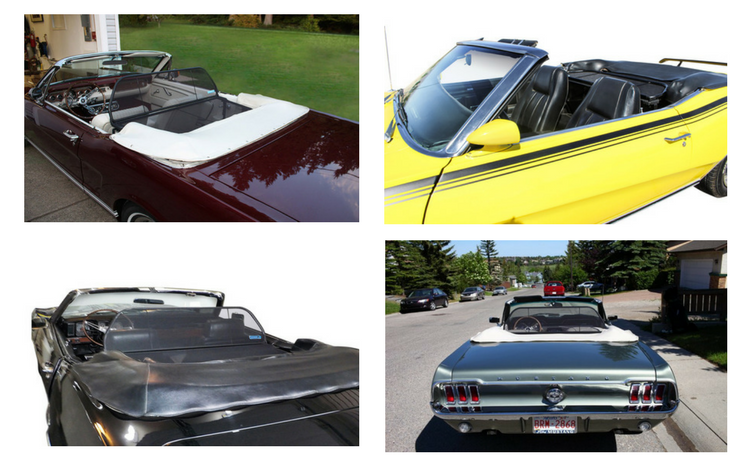 We build great products to help our customers enjoy their convertibles for years to come. We design our wind deflectors to the highest standards. Love the Drive™ offers a no-questions-asked, 90-day money back guarantee and a one-year warranty against defects. No fine print, no “legalese”. Try it – you’ll love it! Love the Drive™ makes only wind deflectors – nothing else. We spend all of our time and energy on making the best possible product. We only use the highest quality materials to ensure we deliver the best product possible, with the industry-leading warranty. Love The Drive™ Mission: Our Mission is to help convertible owners enjoy their top down driving even more. At Love The Drive™ we love driving our convertible and our goal is to help convertible owners enjoy their cars more. That means creating new products that will enhance the open air driving experience for people just like us who love to drive. S and S auto for letting us test our new model wind deflectors in their cars. They are great guys.